People with huge amounts stashing big notes in their homes mostly unaccounted will now be bound to get them deposited to banks or post offices, thus reducing the in-house black money. 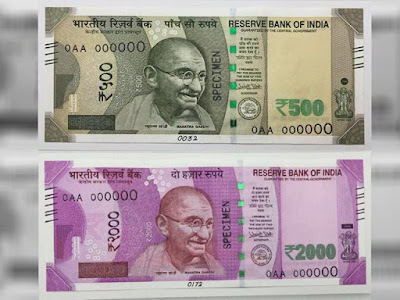 Govt has also declared that all cash deposited above 2.5 lakhs will be keenly watched by IT dept and cash deposited above 10 lakhs will be fined up to 200% of the taxable amount. The demonetization will also root out the menace of fake currency notes of 500 and 2000 widely spread in the country. 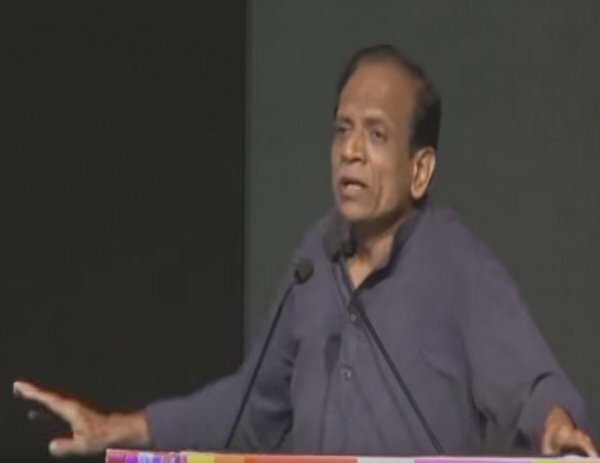 There is a story behind this announcement and how one man named Anil Bokil, who was given just nine minutes to speak, resulted in the massive assault on black money. All transactions should take place via bank with help of cheque, Demand Draft and online. Single banking system for revenue collection. In India, an average transaction of Rs 2.7 lakh crore is seen daily which accounts to Rs 800 lakh crore in a year. But only 20 per cent transaction out of this happens via banks, rest all takes place via cash which can't be traced. Country's 78 per cent population spends only Rs 20 a day. Therefore, they don't require bigger currency notes.